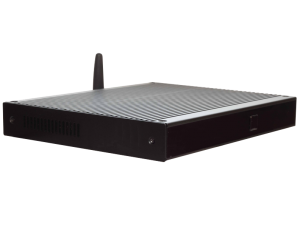 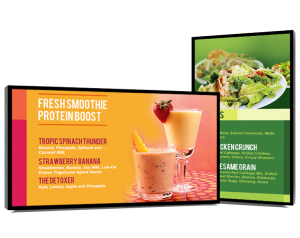 With the falling prices of LCDs and flat panel displays, menu boards and signs are a much more cost-effective solution. 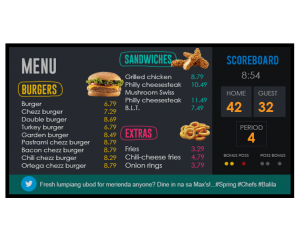 Digital menu boards can be used in fast-food locations, quick-serve restaurants, doughnut shops, bars, and coffee shops as a way to increase sales, improve ambiance, and streamline business operations. 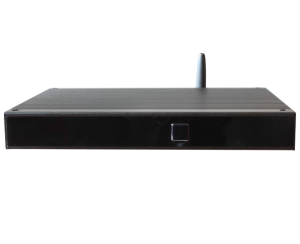 Digital menu boards allow the flexibility of updating and managing menu items and prices from a central location. 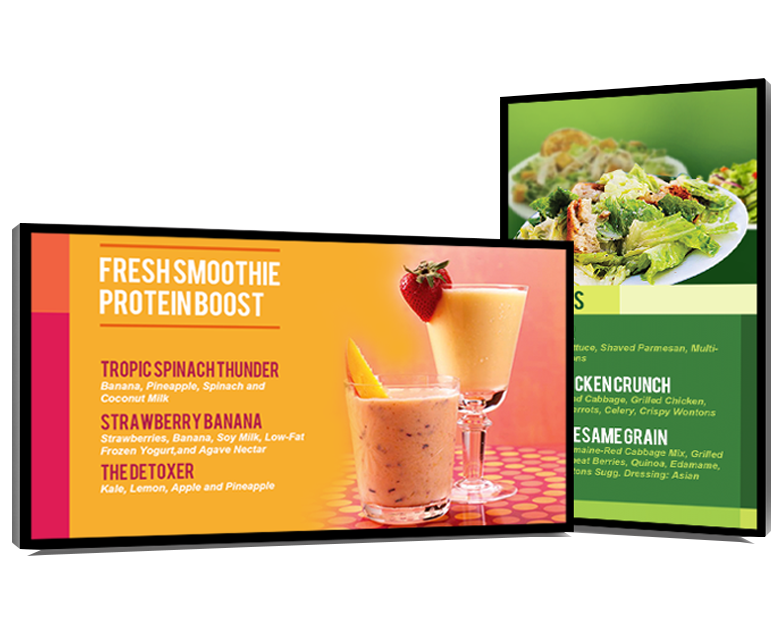 The menus can be displayed at throughout different times of the day for breakfast, lunch, and dinner.